Trying To Hit A Moving Target Is Really Hard, But Not Impossible - Schmitt Collective, LLC. This is an interesting move from Facebook. 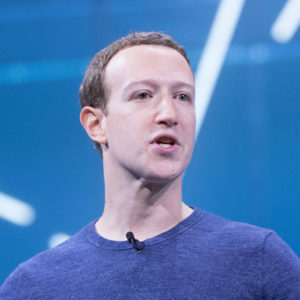 In a long letter addressing Facebook’s progress in tackling the platform’s problems with user safety and the spread of misinformation, Facebook CEO Mark Zuckerberg has outlined a new News Feed algorithm update which aims to limit the incentive for Pages to share sensationalized content. © 2019 Schmitt Collective, LLC.